As the product name itself says, this tiny board combines the Haptic motor driver (DRV2605L) and the rectangle LRA motor. So they can work together directly. 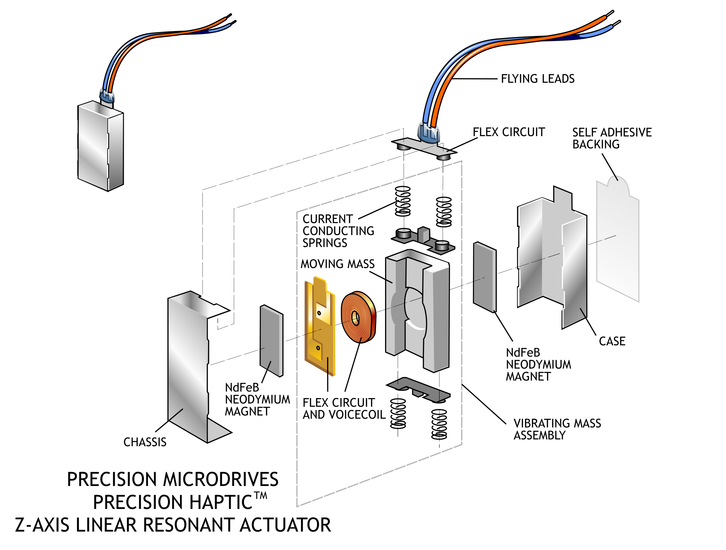 The rectangle LRA motor on board, compares to the round LRA motor, the vibrations are directed in only the Z-axis. This offers users a greater choice in design as they can produce vibrations in either horizontal or vertical directions. 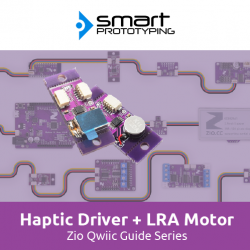 It is a Qwiic (I2C) compatible model, with the qwiic system you can embed this motor board into Qwiic project without soldering and jumper wire connection!